On this day in 1969, the first Elvis convention was held in Cincinnati, OH. 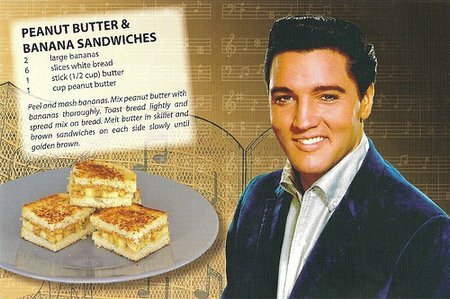 did you know that peanut butter and bananas was Elvis’ favorite treat? 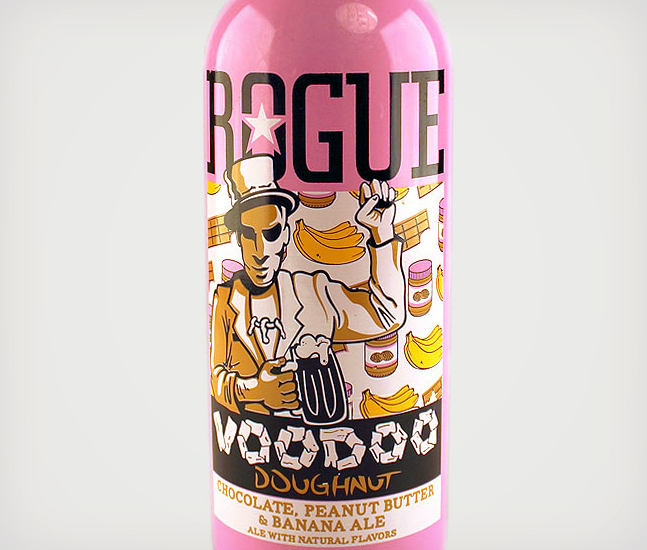 Brewers still try to appease his spirit by making brews worthy of such flavors, such as VooDoo Doughnut Chocolate, Peanut Butter, and Banana Ale. It is “the latest tribute to Portland’s Voo Doo Doughnut Shop, which features specialty doughnuts such as a maple bacon bar (which inspired Rogue’s first beer, Maple Bacon Porter), doughnuts with Captain Crunch on top, and doughnuts dipped in everything from bubblegum dust to tang. After the original Maple Bacon Porter receiving mixed reviews, let’s hope that this crazy concoction pleases the palate.” Would YOU try it?